The Napa Valley is a fairly small geographical region – with the Napa Valley appellation encompassing much of Napa County (but not all). 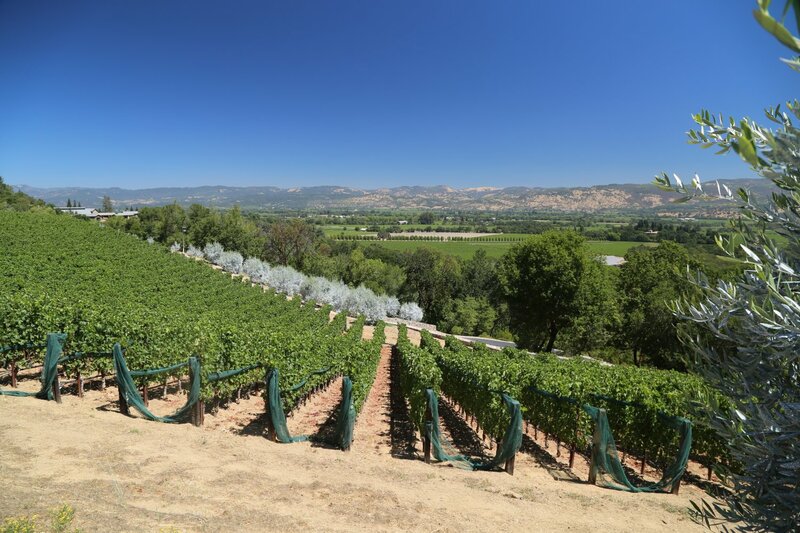 The valley only produces about 4% of the state’s entire wine production. The focus here is on quality over quantity – much of the valley is harvested by hand. 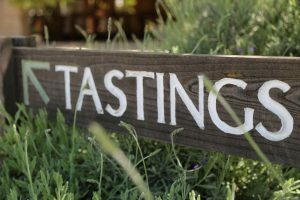 There are over 1,100 unique producers in the valley – of which there are around 500 physical wineries (ranging from small garagiste operations to much bigger operations). Presently, the number one red varietal grown in the valley is Cabernet Sauvignon – Chardonnay is the top produced white varietal. Despite being a relatively small geographical area, the diversity of micro climates from the south of the valley to the north is rather impressive. The southern part of the valley receives the cooling influences from the San Pablo Bay in the form of fog, wind and generally lower temperatures then in the northern part of the valley. At the same time on the same day, it might be 10 to 15 degrees cooler in the city of Napa then in the town of Calistoga about 35 miles to the north. The city of Napa is by far the largest community in the ‘valley’ – with about 75,000 people. As you move north you reach the small communities of Yountville (arguably the culinary capital of the valley), then tiny Oakville with its prominent Oakville Grocery (California’s oldest continuously operating deli), then Rutherford with a number of wineries and several excellent restaurants, then St. Helena with its cute downtown, lots of restaurants and wineries until you reach Calistoga – the pinnacle of the valley with its western theme – famous for its mud baths and hot springs. Santa Rosa is about 25-30 minutes driving from Calistoga in the northern part of the Napa Valley and about 1 hour from the city of Napa. 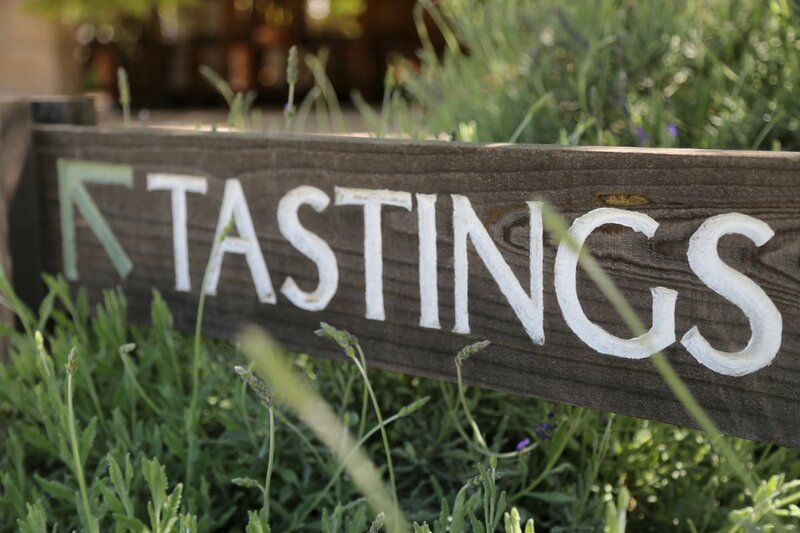 Dave has personally visited and tasted with representatives from 1000 commercial Napa Wine producers. He has written reviews about each winery including photos, wine reviews, tour experiences and more!